In the middle of surgery, Barby Ingle woke up. Barby’s IV infiltrated, so she wasn’t getting all of the medication that was supposed to be keeping her asleep during surgery. Waking up during surgery is, thankfully, a rare occurrence. But for those unlucky few, it can be a deeply traumatizing experience. “It made me very afraid for future procedures,” Barby says. It wasn’t until she was fitted with a portacath, an implanted venous access device, that she felt her trauma began to fade. Barby suffers from a rare condition known as Complex Regional Pain Syndrome (CRPS), that causes, among other symptoms, collapsed and rolling veins, and vascular constriction. While these symptoms made placing IVs harder, avoiding them was not an option. Today, she credits infusion therapy for helping her regain mobility and reach remission. 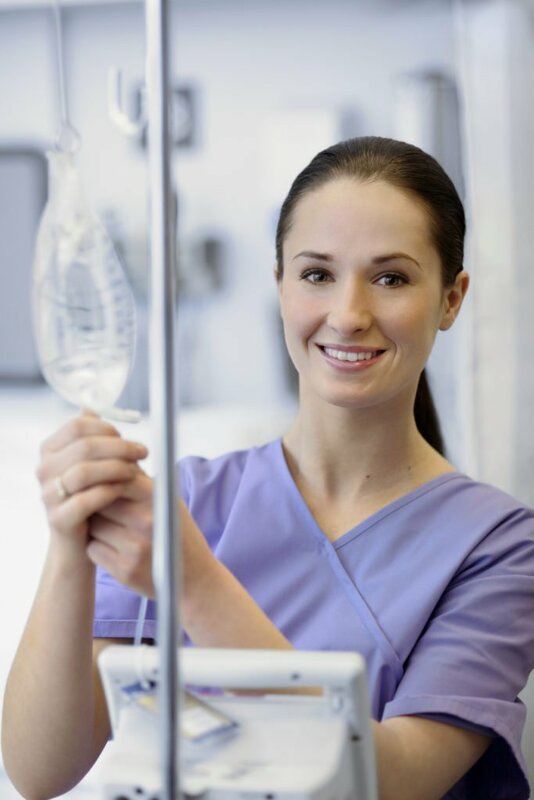 “I would try hydrating heavily for a few days prior to the IV insertion. I would also have the nurses [and] doctors put heat packs on my arm, foot, or groin,” she recounts. 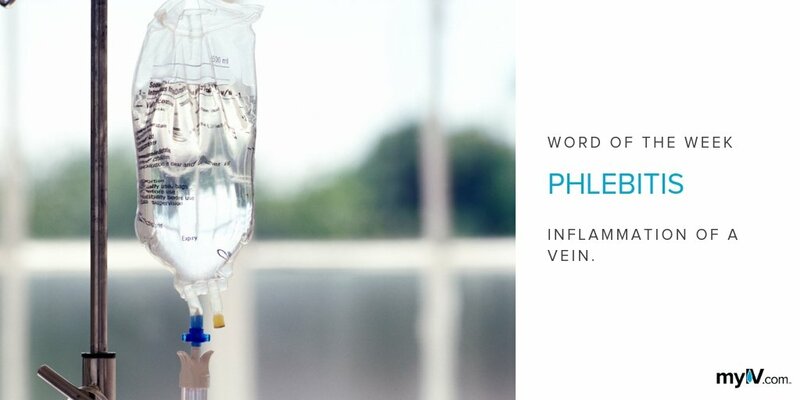 But despite her best efforts, more often than not, she would end up with an IV infiltration, including painful swelling, feelings of coldness or burning with pins and needles, bruising that lasted for weeks. She remembers several encounters with providers, “who insist they can do it better than anyone else before them. That they have a great record.” This often led to uncomfortable situations where a nurse would grow frustrated when they couldn’t access the vein, causing Barby pain. “Some nurses have even cried with me after attempting multiple pokes and failing,” she says. Now that Barby has a port, those scenes have become relatively rare. More than 20 years into her chronic pain journey, she’s become an advocate for other sufferers. She founded the non-profit International Pain Foundation (iPain) in 2007 and works today as a motivational speaker, author, and media figure. Her advice for those facing chronic health issues is to be vocal. 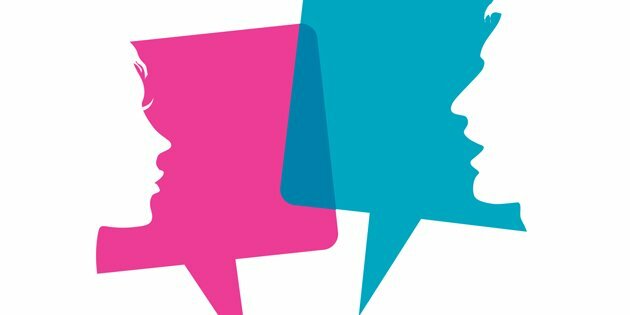 “Having had peripheral IVs, multiple PICC lines, and now a portacath, I can say if you have chronic conditions and need many access lines, you may want to have a conversation sooner rather than later about your options,” she councils.